Today we spot a Mola 43″ Mantti and Mola 28″ Setti being used by the fabulous John van der Schilden for Elle Canada Magazine. 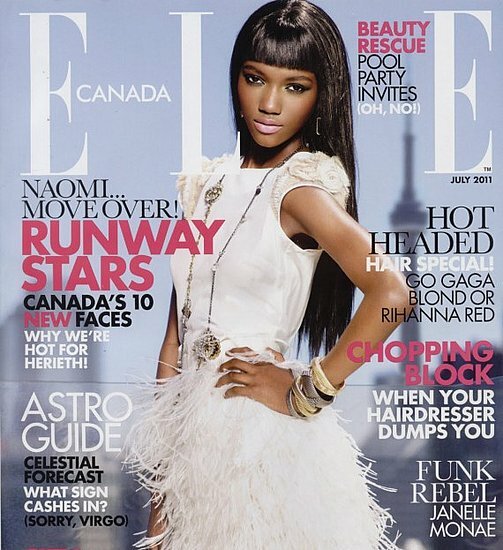 In this July 2011 issue we see Tanzanian born model, Herieth Paul, grace the cover at only 17 years old. John takes to the rooftop with the big Mantti and smaller setti to create these gorgeous images. 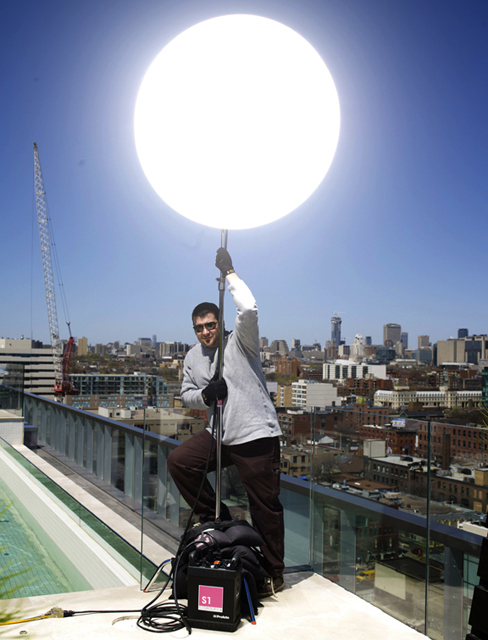 Location lighting and Mola equipment was provided by S1 Studios in Toronto. more of John’s work over on his website: www.johnvanderschildenphotography.com and sign up to the s1 studio newsletter to see more location shoots like this. Which setti were used for this shoot silver or white?